Today is Bell’s Let’s Talk Day, the company’s annual fundraiser towards Canadian mental health initiatives. 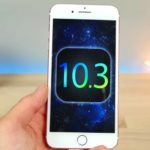 For iPhone users, Bell says in order for text messages to register on their network, users will need to disable iMessage. 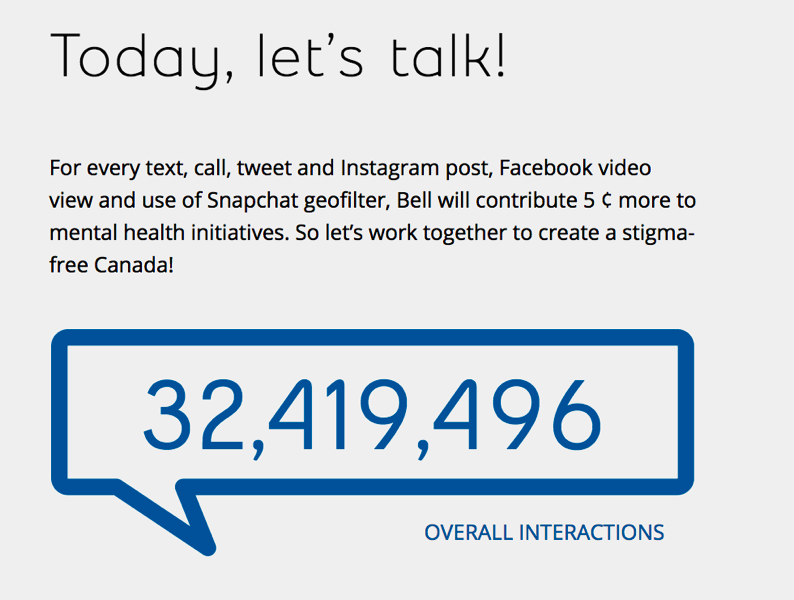 In 2016, there were 125,915,295 interactions on Bell Let’s Talk Day, resulting in $6,295,764.75 in funding for Canadian mental health programs by Bell. Those numbers should increase this year with the addition of social media networks Instagram and Snapchat.